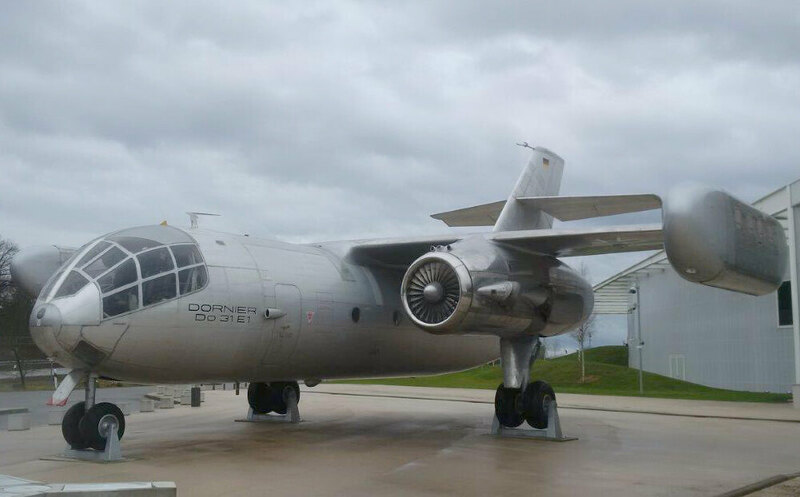 The Do31 was an experimental tactical transport designed during the 1960’s. Three examples of the Do31 were built, two for flight testing and one for static testing. The prototype first flew in 1967, and progressed to full VTOL transitioning, but the project was cancelled in 1970 due to high costs, technical problems and a realisation of the difficulties inherent with VTOL operations. Both examples which flew are preserved in German Museums. This title contains the flight manual for the Do31 as used by the German Luftwaffe. The file has been scanned from the original manual and retains any colour pages. Luftwaffe Flughandbuch (Flight Manual) for the Dornier Do31 E1/E3, GAF T.O. 1C-Do31E1/E3-1 dated 1-8-69, with approx 343 pages. In the German language.